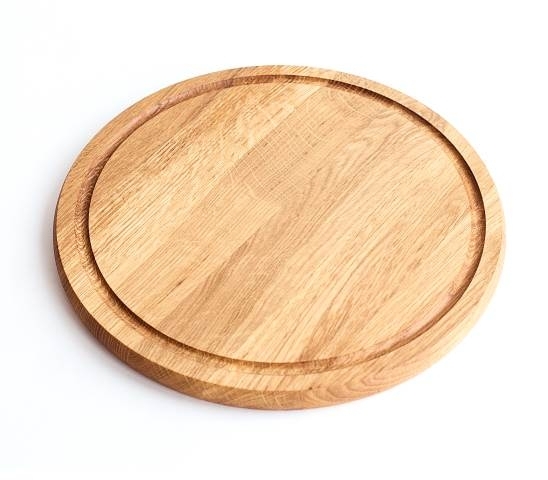 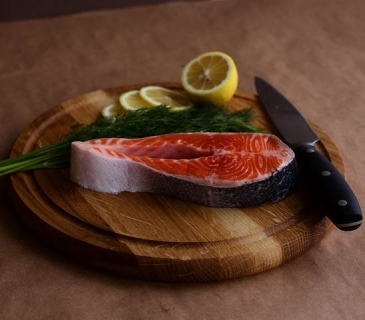 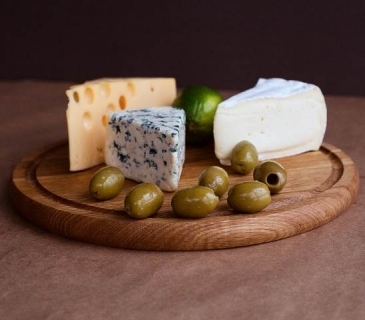 Round serving boards are handcrafted of oak by skilled craftsmen. 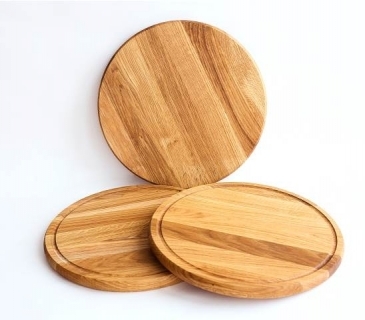 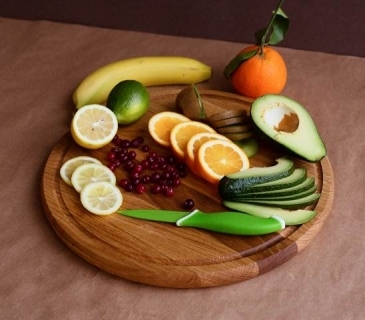 These round serving boards are designed for carving and serving pizza , fruits, and cheese. They are available in three dimensions: Small, Medium and Large. Medium and Large boards is ideal to use as pizza serving boards, while small one is perfect to serve cheese.